HYPE MACHINE is currently streaming NONONO's debut album We Are Only What We Feel for free right now ahead of its release on July 1st. The Swedish trio has been riding high on success since last year's infectious single Pumpin Blood was released. Now, with the upcoming release of their first full-length record, the group, consisting of Stina Wappling, Astma and Rocwell, describes their new album as "dark and beat-oriented." Recently the band released their first glimpses via singles "Fire Without a Flame" and "One Wish." 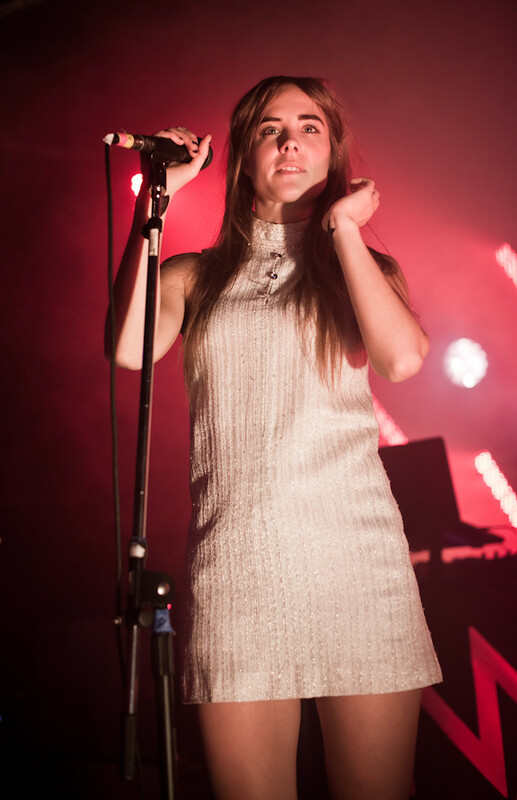 NONONO will tour with Foster the People and are scheduled to perform at Lollapalooza this August. Go to www.hypem.com/premiere/nonono to listen to We Are Only What We Feel for a limited time.